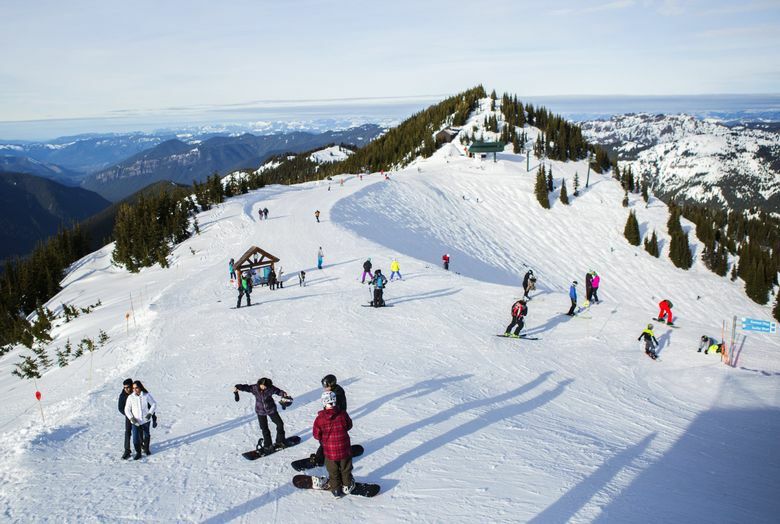 The sale of Washington’s largest ski resort is expected to close in the fourth quarter of 2018. In a media release posted today, Alterra Mountain Company announced plans to acquire Washington’s Crystal Mountain Resort. According to the company’s press release, the transaction is expected to close in the fourth quarter of 2018. The Denver-based company currently owns 13 year-round mountain destinations in North America. In June, it also acquired Utah’s Solitude Mountain Resort. In January, it introduced the Ikon Pass, providing access to those 13 destinations and 22 partner destinations. Crystal Mountain is expected to be added to the network for the winter 2018-2019 ski season. The Summit at Snoqualmie is also one of the partner destinations on the Ikon Pass. A two-hour drive from downtown Seattle near the northeast corner of Mount Rainier National Park, Crystal Mountain is a popular weekend destination spanning 2,600 acres of varied terrain. It is also Washington’s largest ski resort.